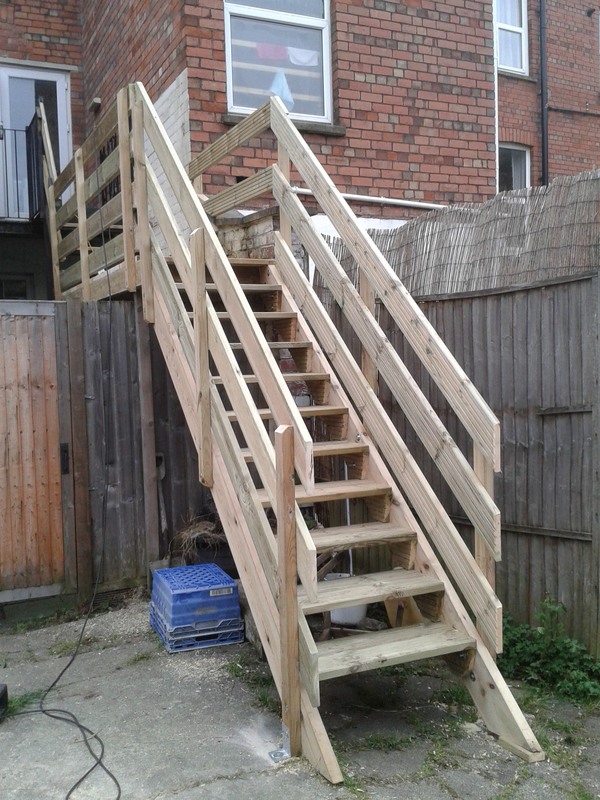 We are a Bristol based carpentry service and we can service stairs in the and around the Bristol area. When it comes to stairs there are different ways to approach them. There are two main types, firstly there are carpenter built stair cases and then there are already made stair cases. With carpenter built stairs they can be built around your needs where as already made stair cases won’t always work for your project. What ever your needs may be we can assess the situation and give you our recommendation. Do I need a completely new stair case? Sometimes it’s not always necessary to build an entire new stair case. 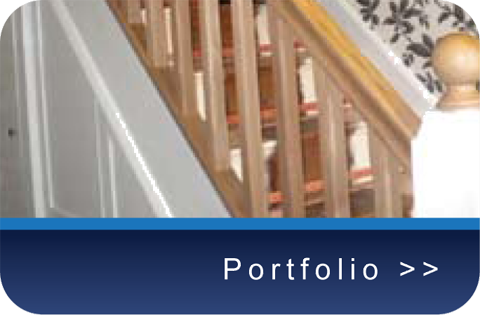 It will save you a lot of money and waste if you refurbish an existing stair case. 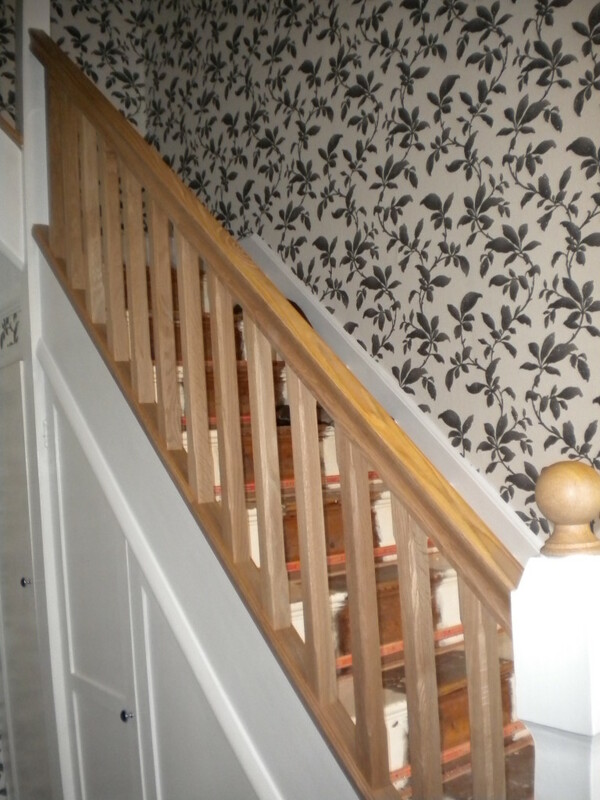 Stairs can also be refurbished without the need to replace the staircase by adding new hand rails, base rails and spindles to suit your specific project needs. 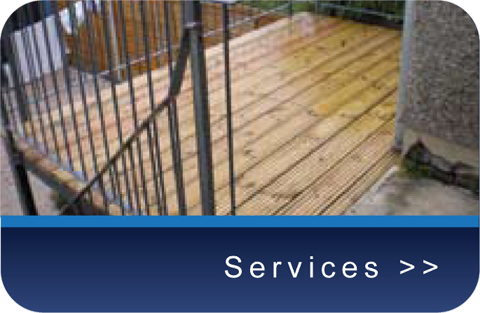 Decking doesn’t need to be exclusive to gardens. 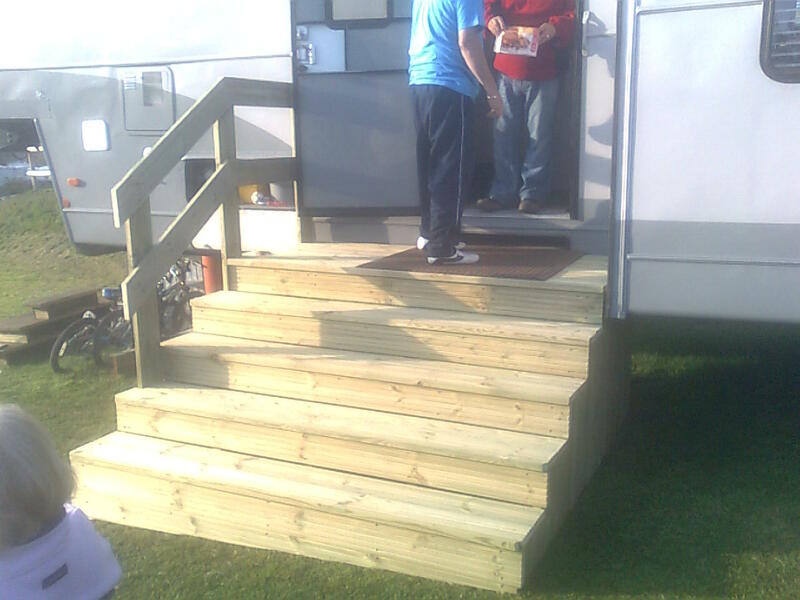 I can build decking like stairs to fit different needs. Stairs can even be made from scratch.